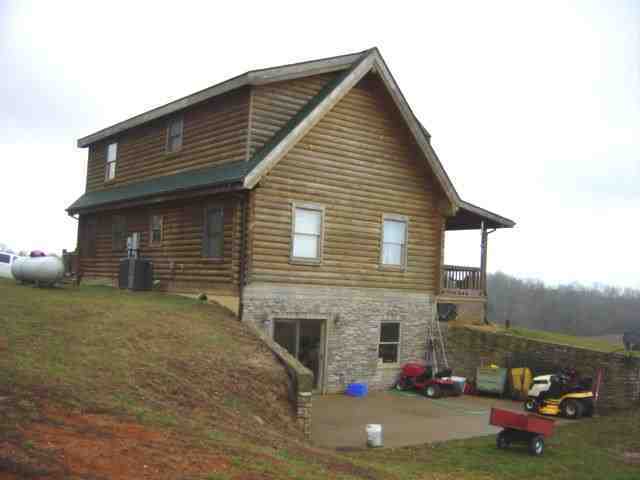 Bank Owned house for sale! 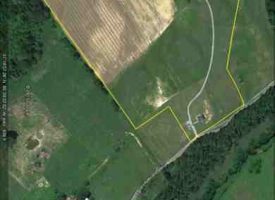 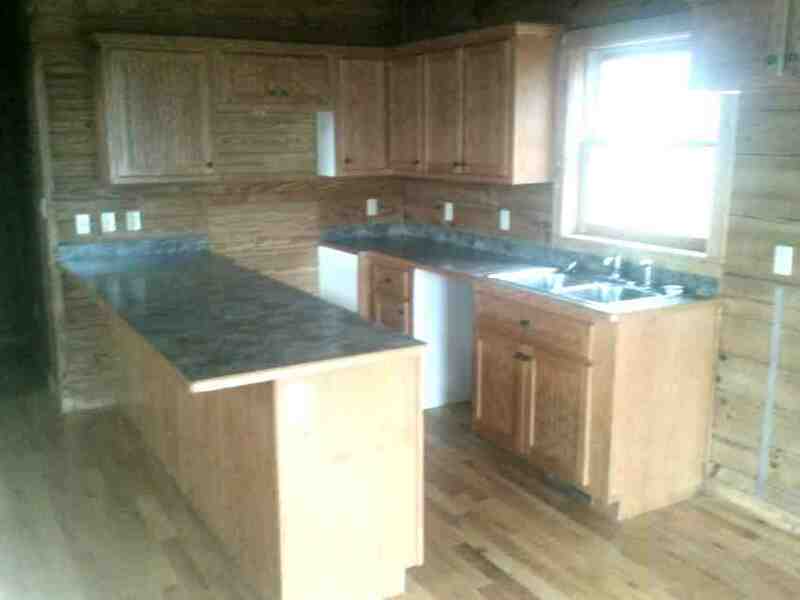 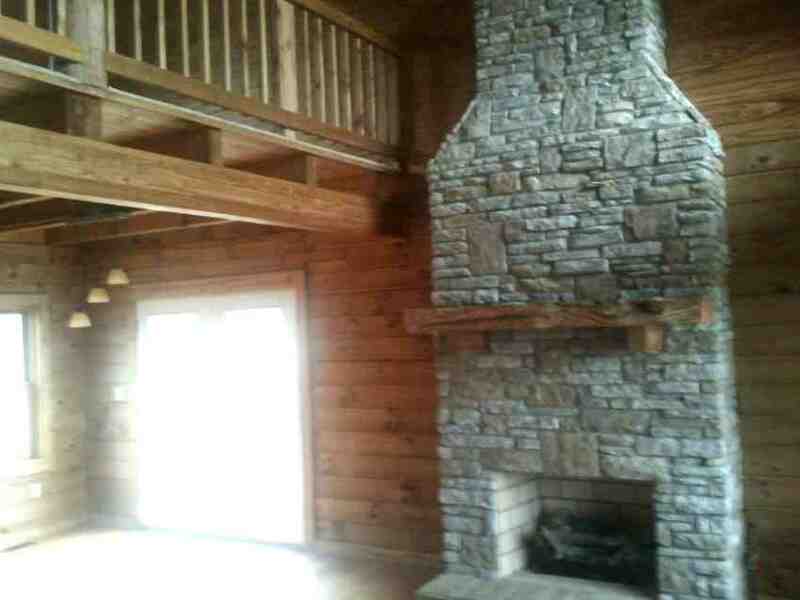 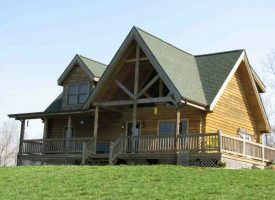 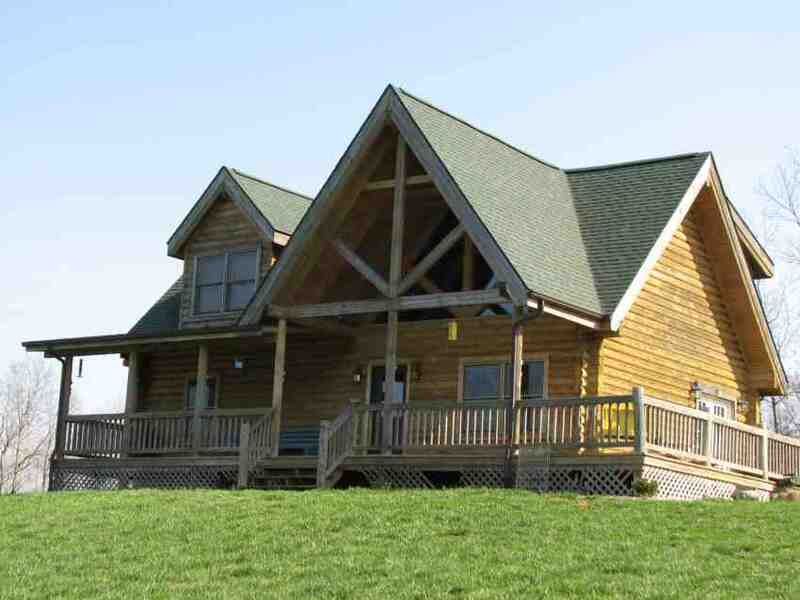 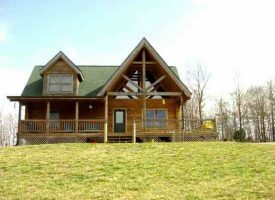 34+/- Acres of pasture, cropland with barn featuring beautiful 2 bed, 3 bath residential log home. Upper level features Master suite, bath and loft. Lower level features living room with vaulted ceiling and stone fireplace, kitchen, dining area with plenty of cabinets and french doors to deck. 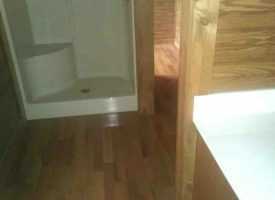 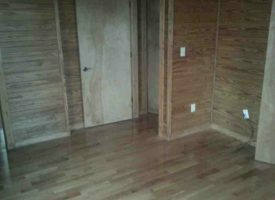 Walkout basement has bath and open area with sliding doors to outside. Home for sale Located in Greensburg, Ky; Green County. 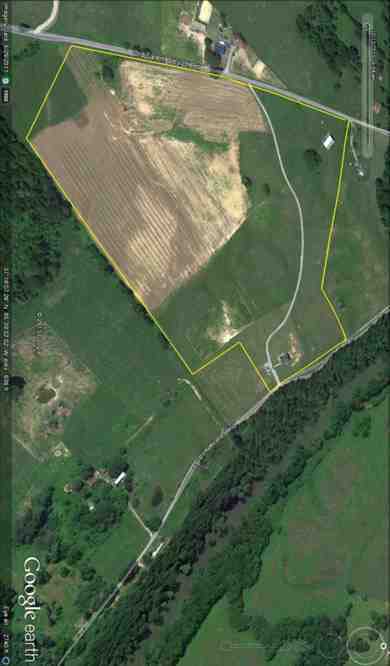 MOP Address: 1900 Old Salem Church Rd.